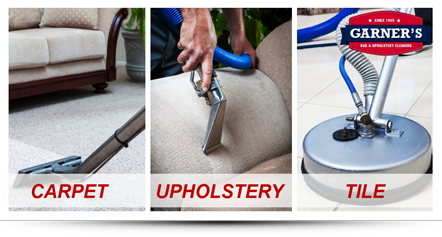 The business was started in 1955 by Pete Garner and Frank Findlay. 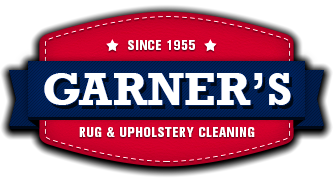 After owning the business for a few years Frank bought Pete out and kept the name, Garner’s Rug & Upholstery Cleaning. I, Neil Joslin, bought the business from Frank in 1992 and have been owning/operating out of Manchester, CT ever since!